Wasn’t it *just* March? Hard to believe we’re already getting ready for ALA Annual in just a few short weeks. The best part of ALA is always meeting people face to face, and we hope many of you will come find us at Booth #2436 to say hello in person. 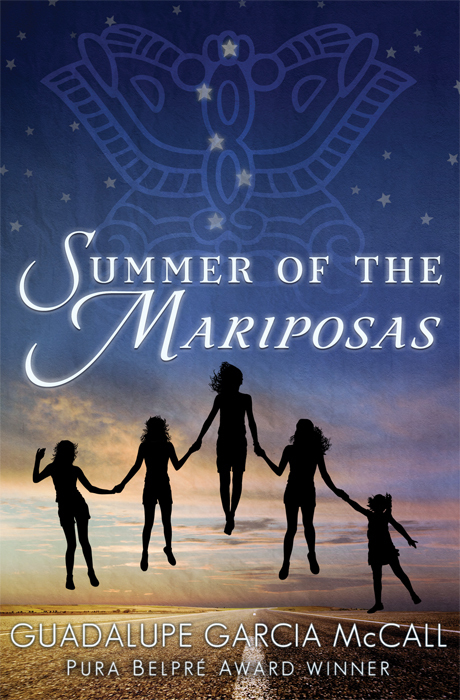 We’ll be giving out ARCs of Summer of the Mariposas, Guadalupe Garcia McCall’s follow-up to her award-winning debut Under the Mesquite. We’ll also have a limited number of ARCs of Diverse Energies, our upcoming YA dystopian anthology with stories by Ursula K. Le Guin, Paolo Bacigalupi, Cindy Pon, Malinda Lo, and more. Previous PostAngelo Sosa’s Chilled Edamame and Spring Pea SoupNext PostHappy LGBT Pride Month! I wish I were California-bound! Pingback: Stacy Whitman's Grimoire » ALA–Summer of the Mariposas and Diverse Energies!